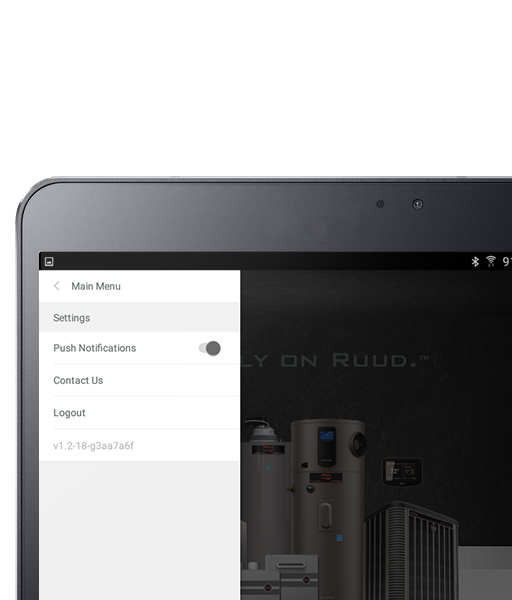 Ultimate control from home or away for Ruud Heating Cooling & Water Heating systems. 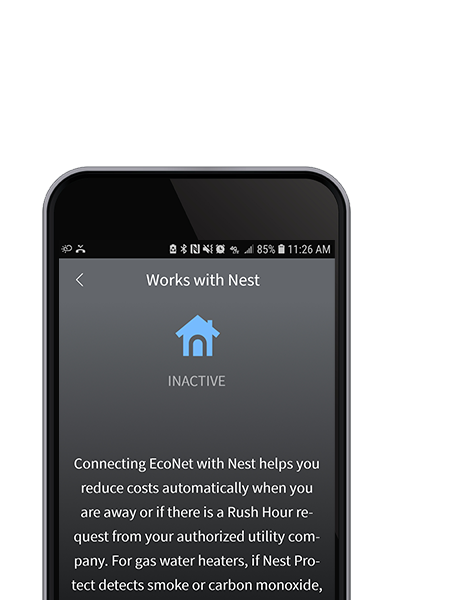 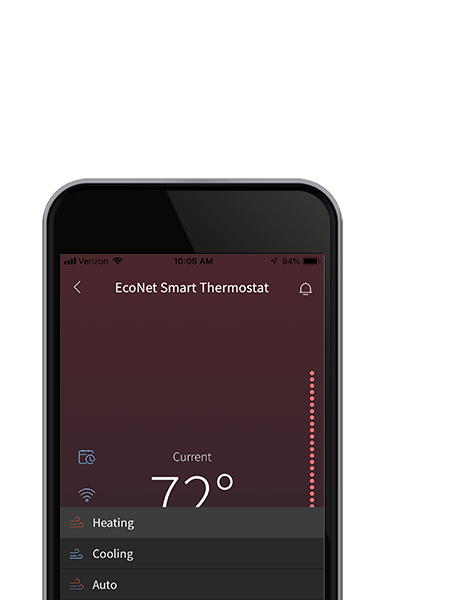 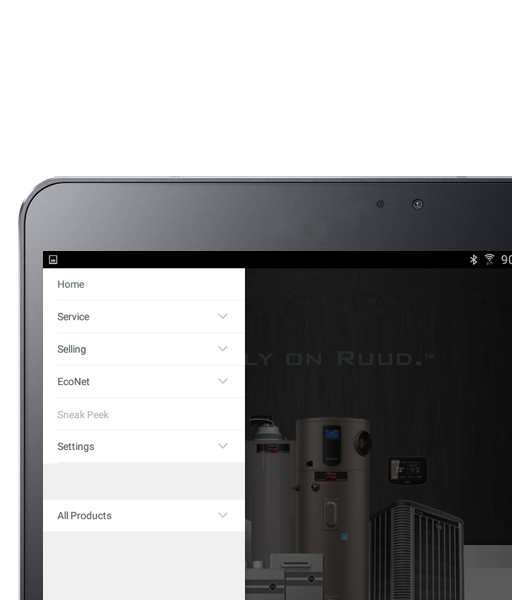 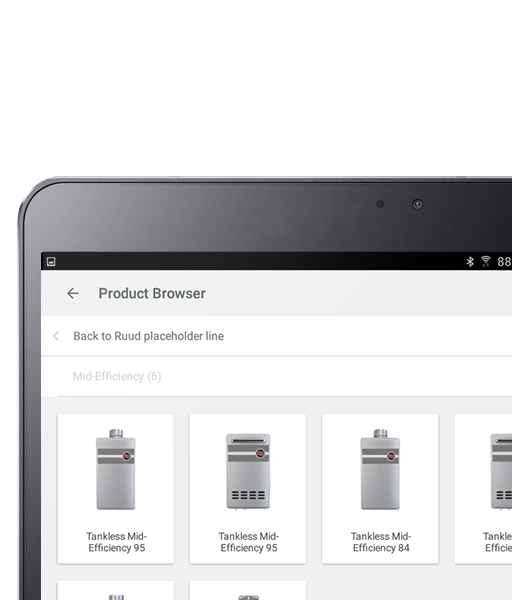  Leveraging the latest in Cloud and Smart Home technology, the completely rebuilt Ruud EcoNet App now gives you instantaneous control over EcoNet Enabled Ruud Heating, Cooling and Water Heating equipment—delivering a new level of efficiency, convenience and comfort. 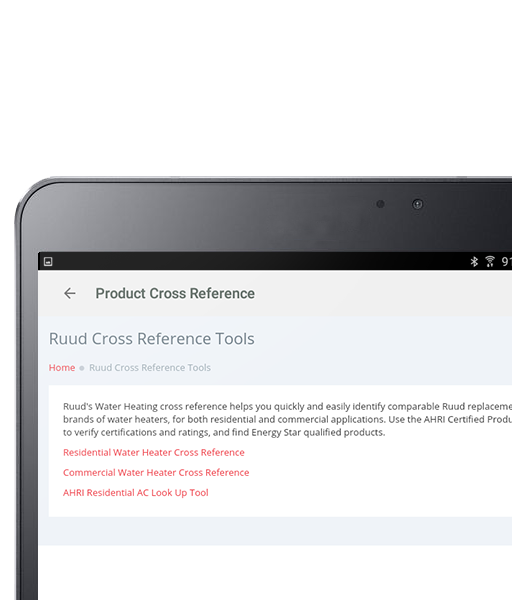 With a few taps, get great online tools and content to help you improve your workday productivity.   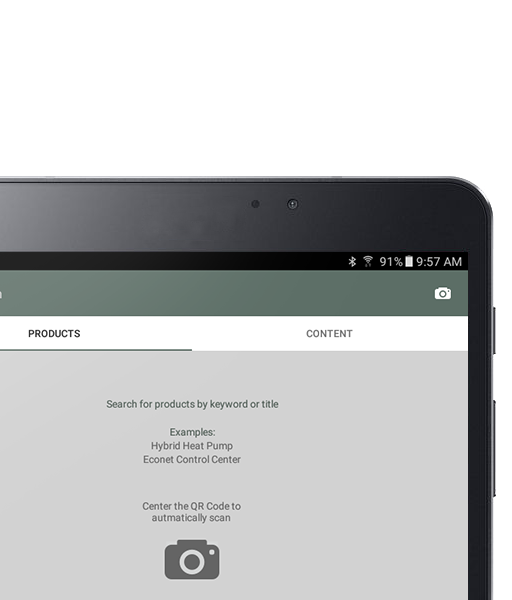 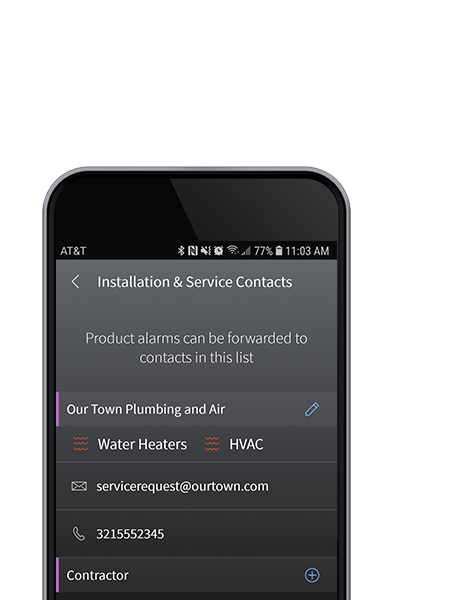 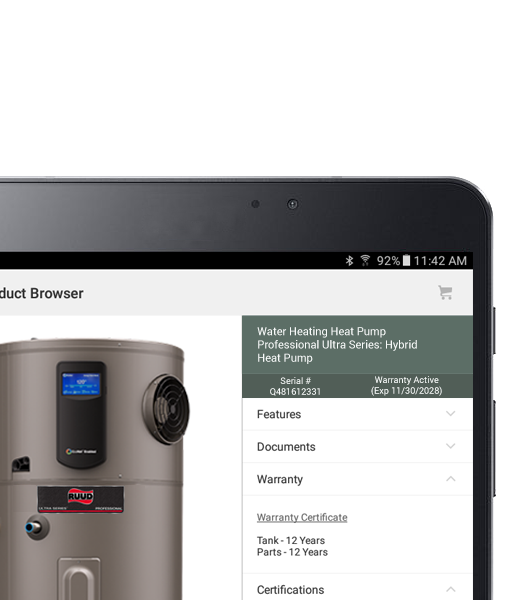 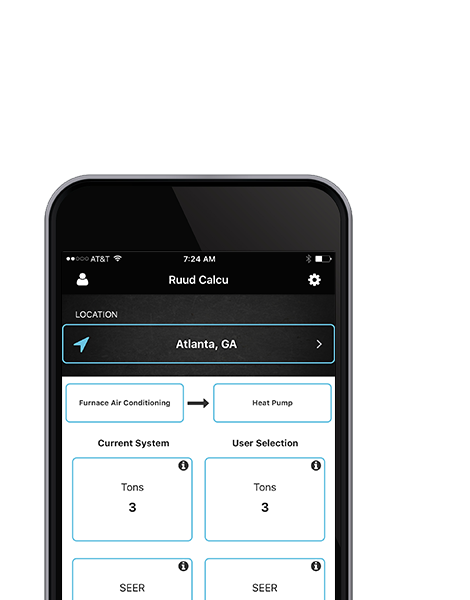 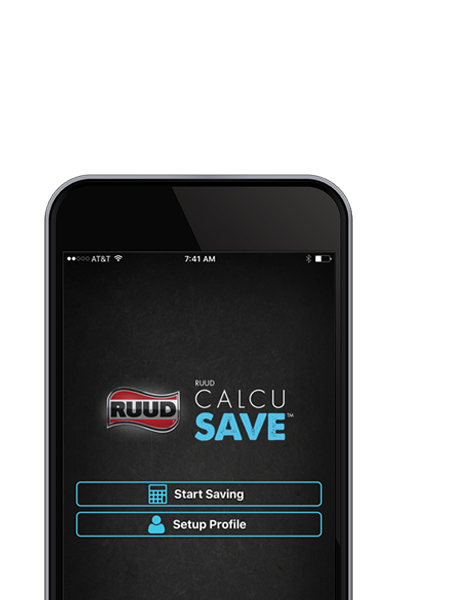 The Ruud Calcu Save App provides on-the-go access for contractors to calculate cost savings for homeowners by comparing residential HVAC system replacement options.